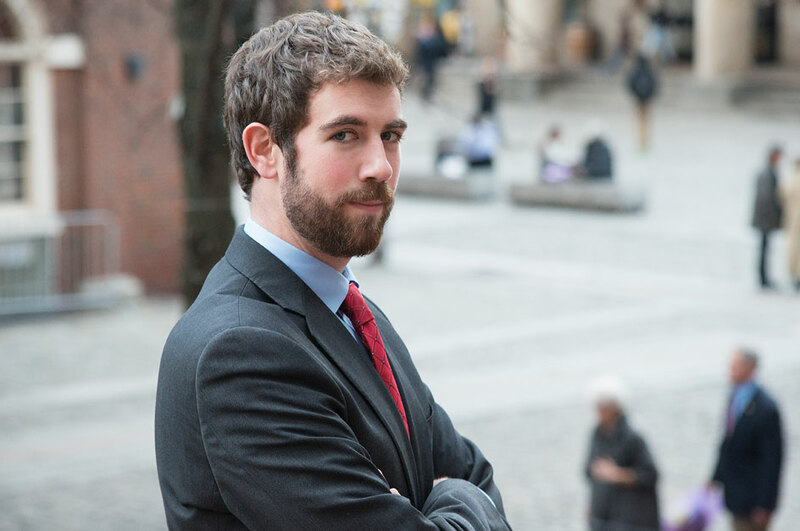 Peter Donahue is a Senior Financial Analyst in Tiger’s Boston office. Donahue builds financial models to determine the value of assets in a liquidation scenario – both on behalf of ABL lenders or as a point of reference for mergers and acquisitions. Since joining Tiger in 2015, Donahue has focused on consumer goods, with a particular emphasis on consumer electronics inventories. Before joining Tiger, Donahue was an intern at Federated Investors. There he worked on the Absolute Returns Mutual Fund, valuing IPOs as they hit the market and assisting the portfolio manager in valuing different equities. He received his BA in Economics and Philosophy from Boston College, graduating in 2015.